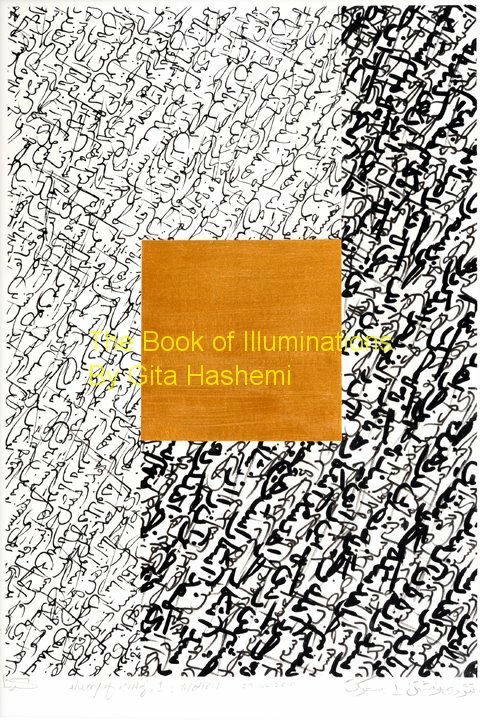 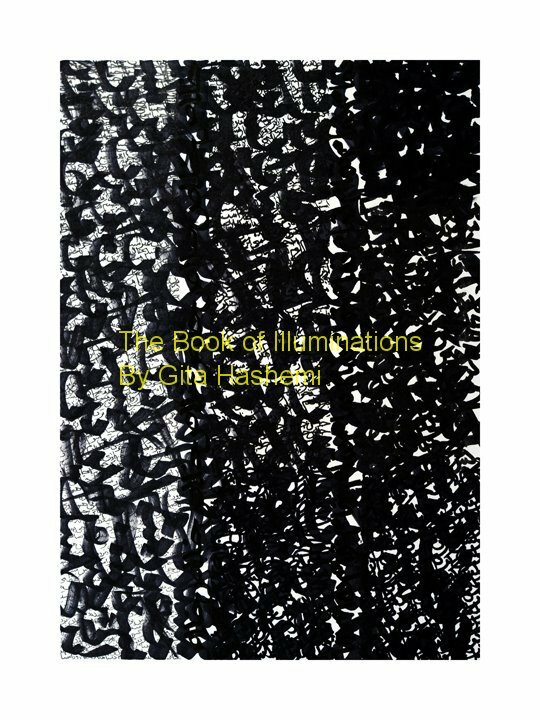 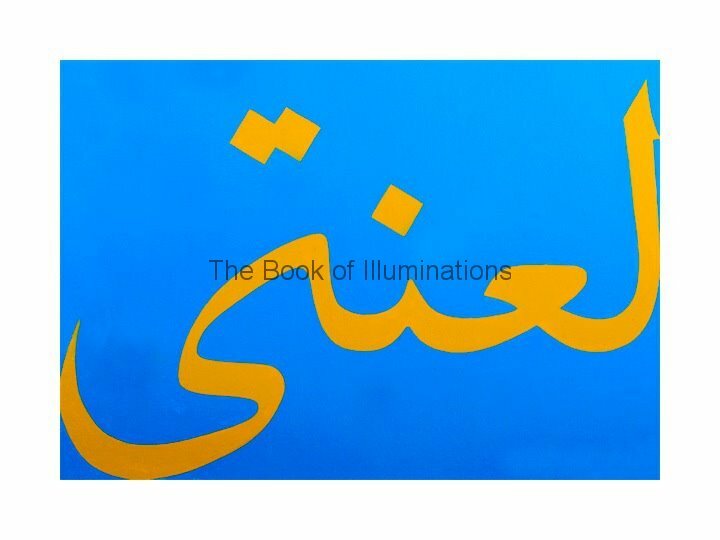 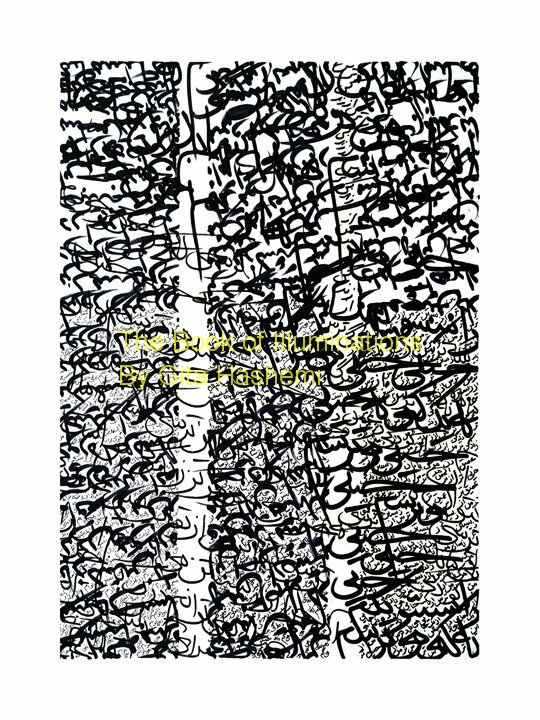 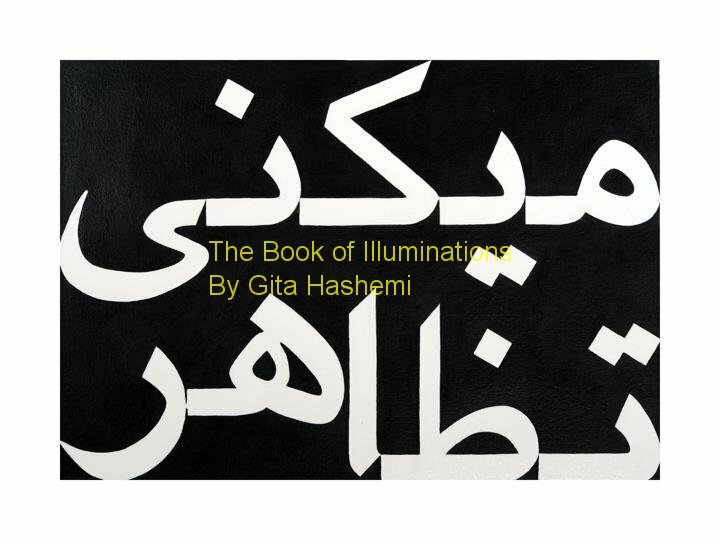 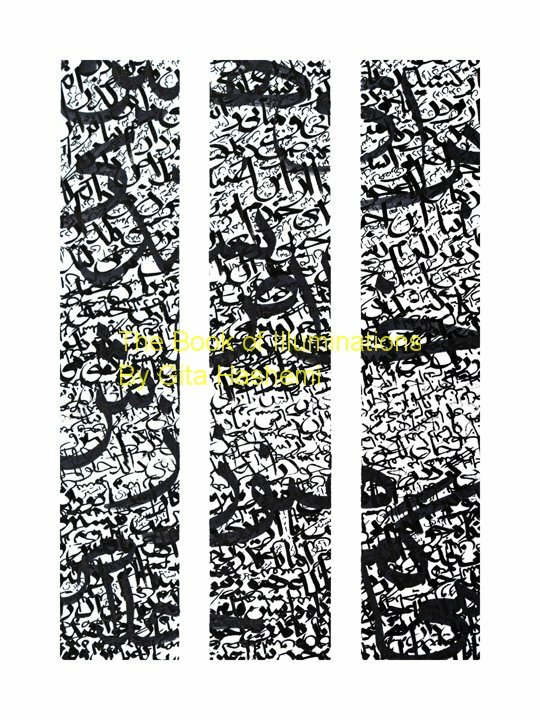 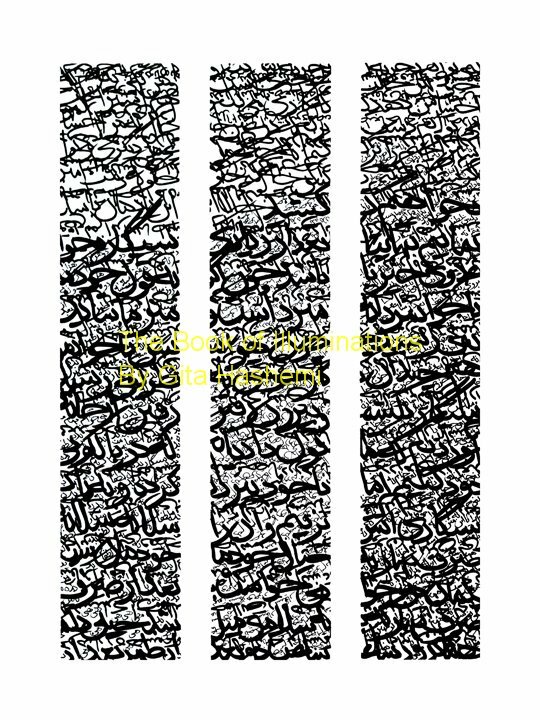 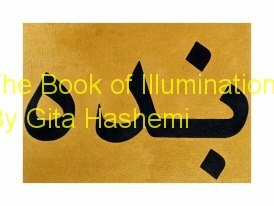 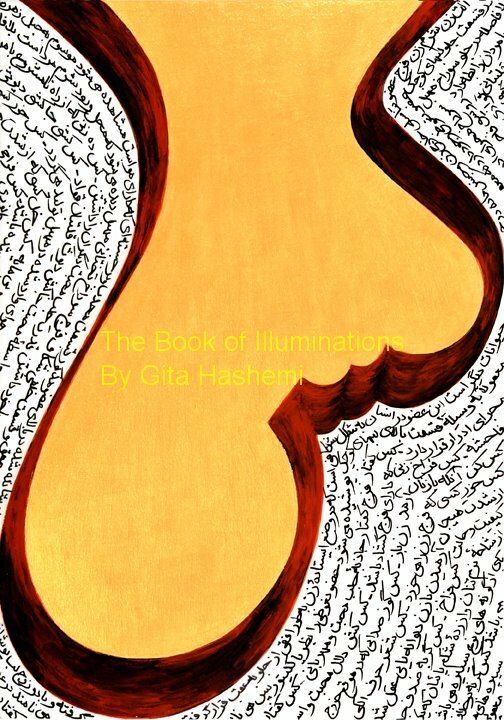 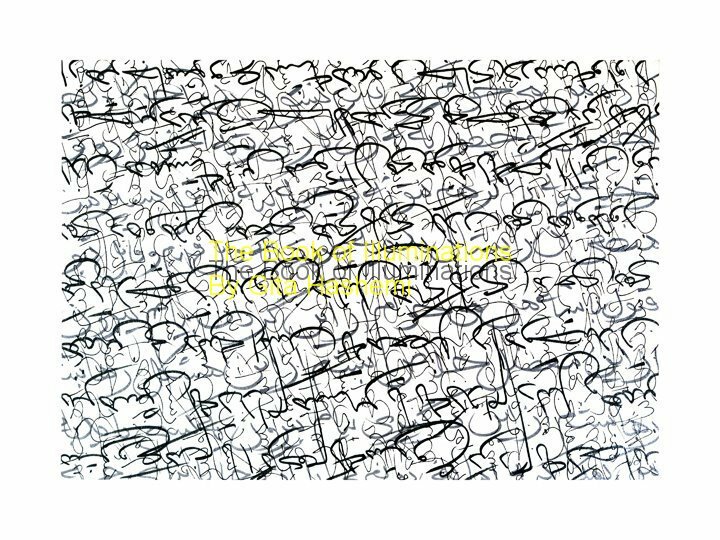 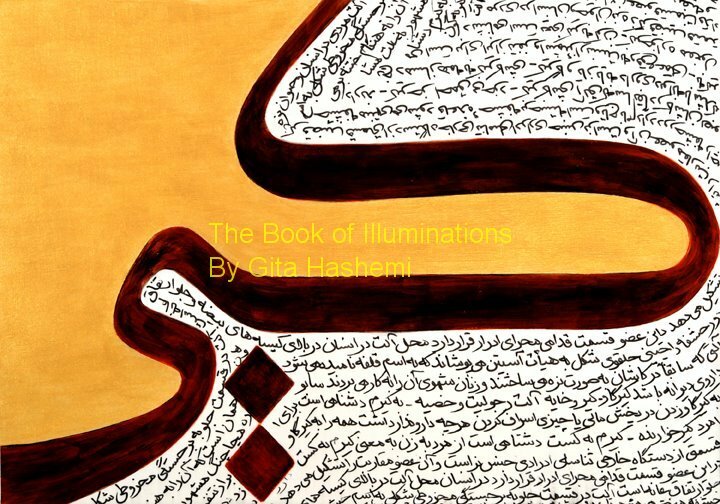 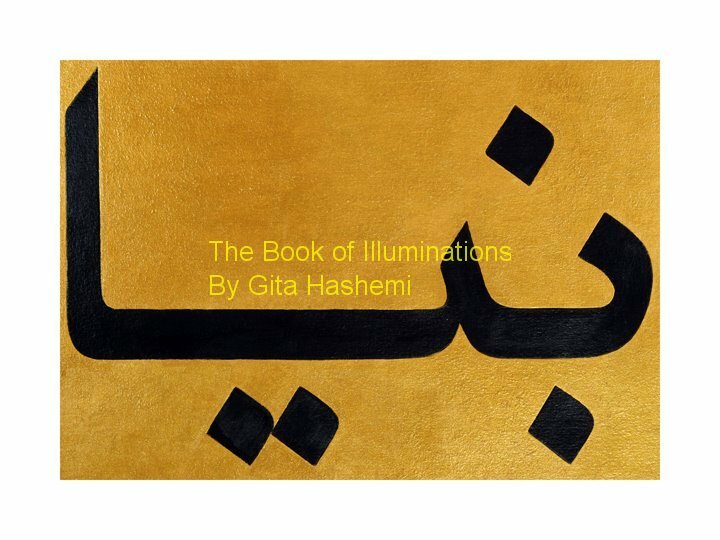 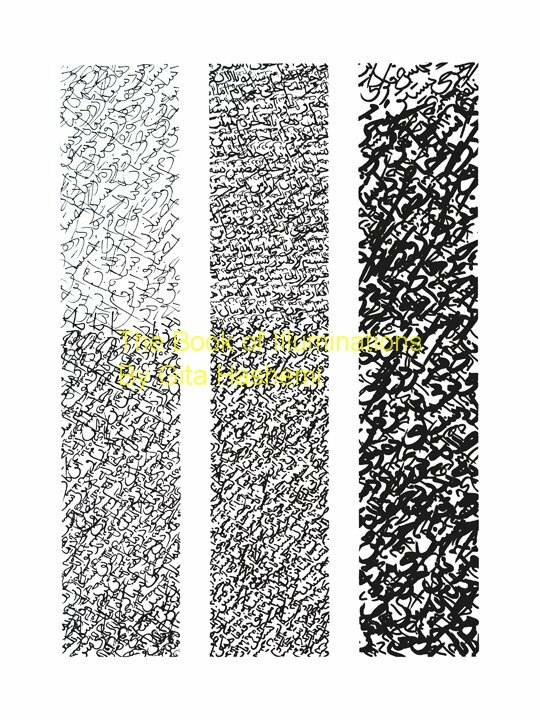 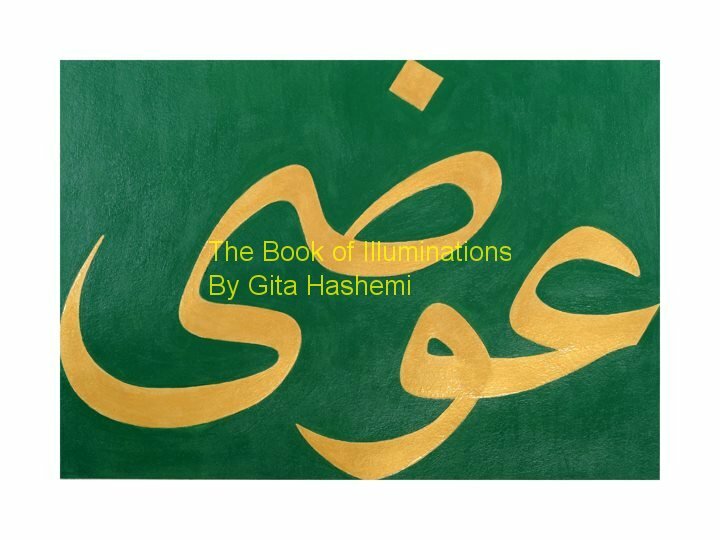 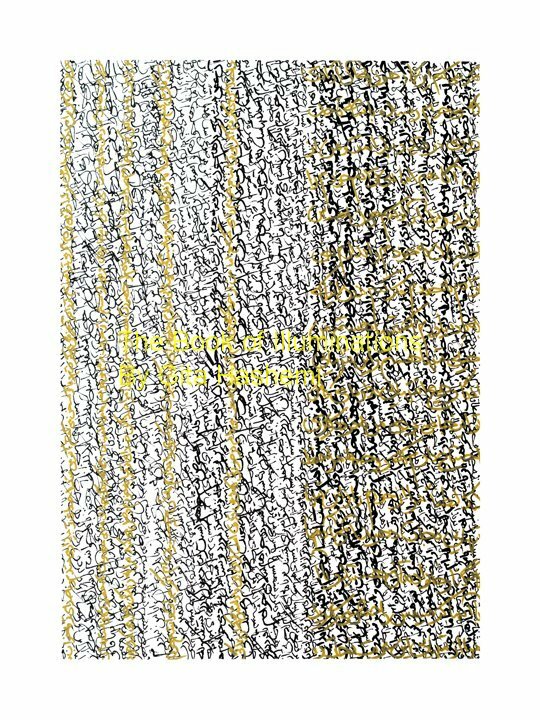 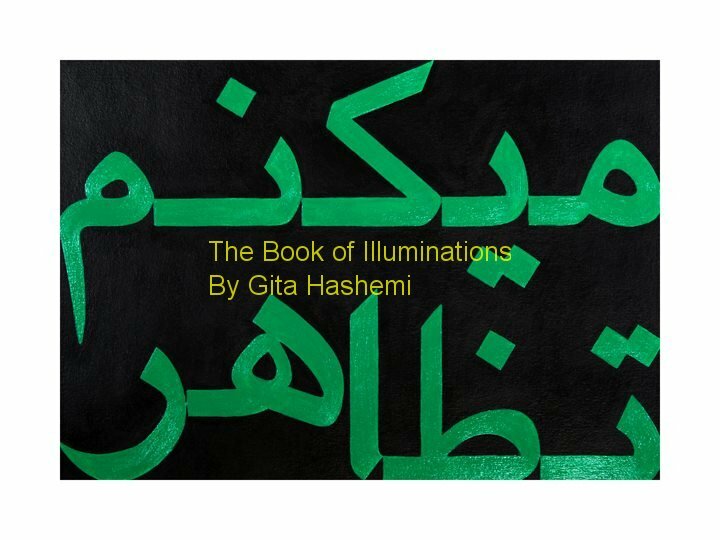 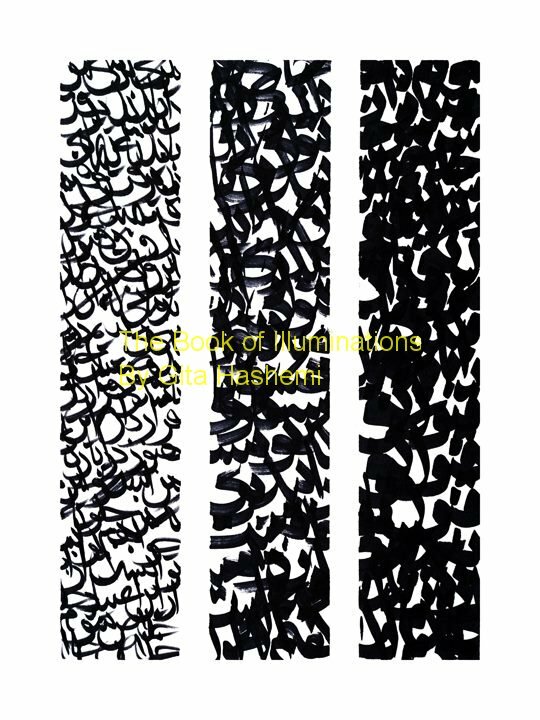 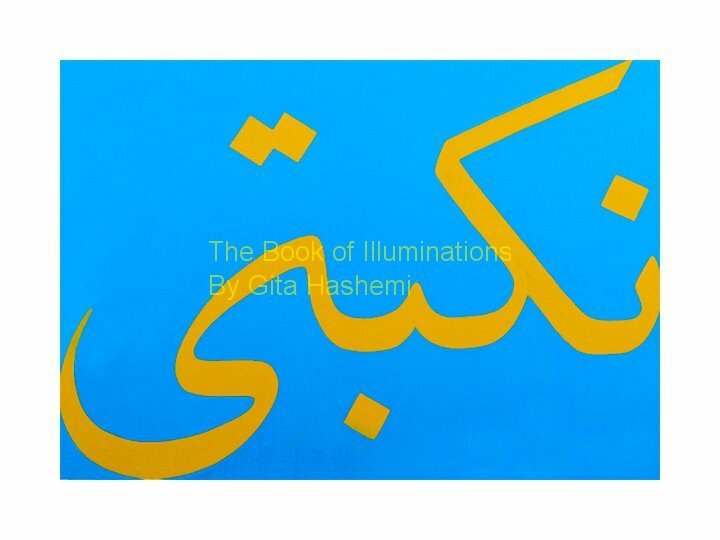 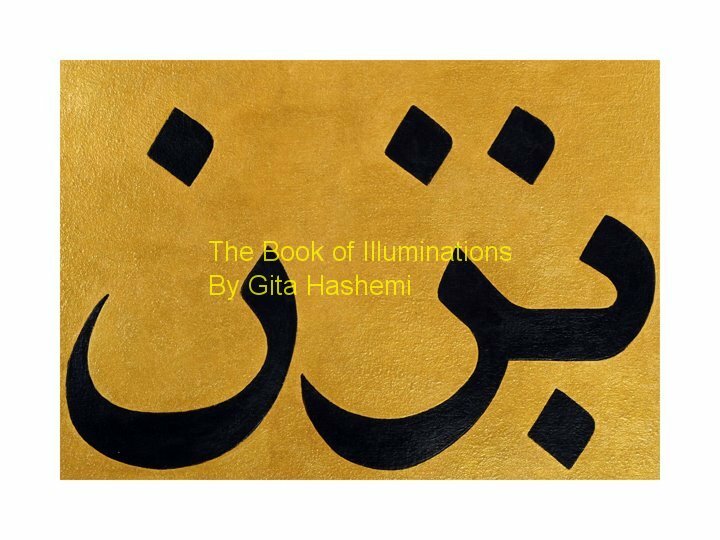 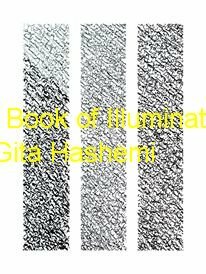 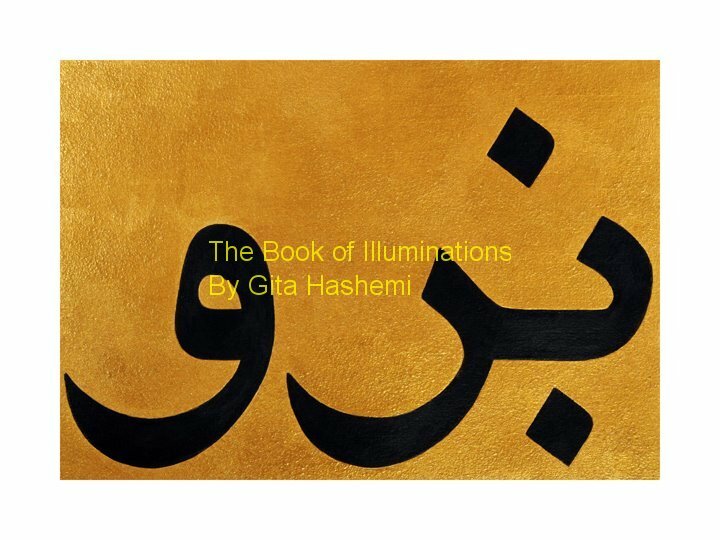 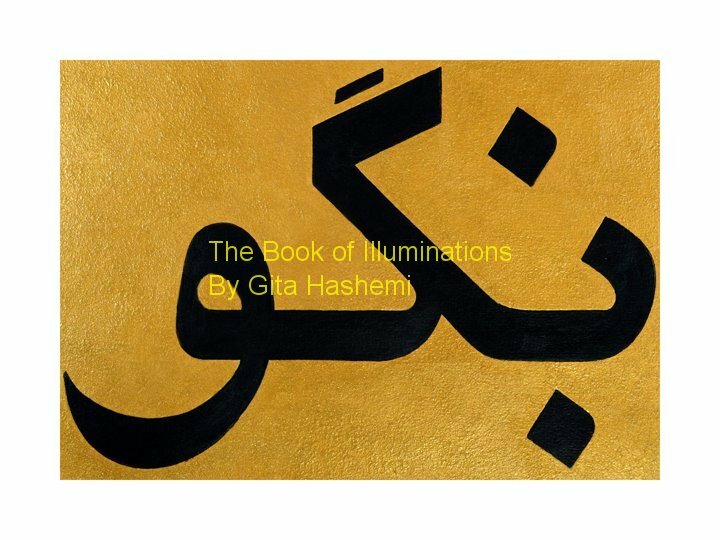 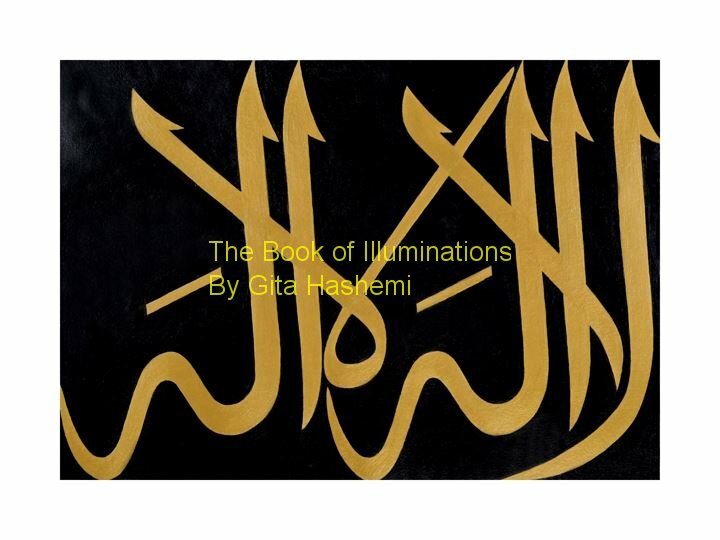 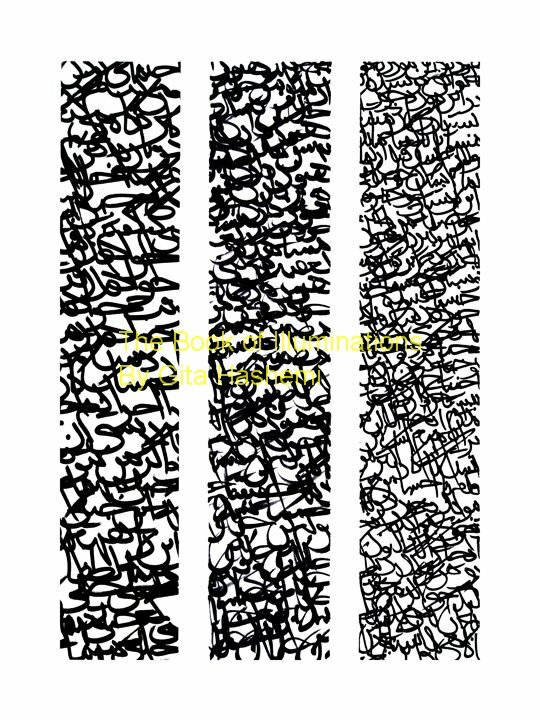 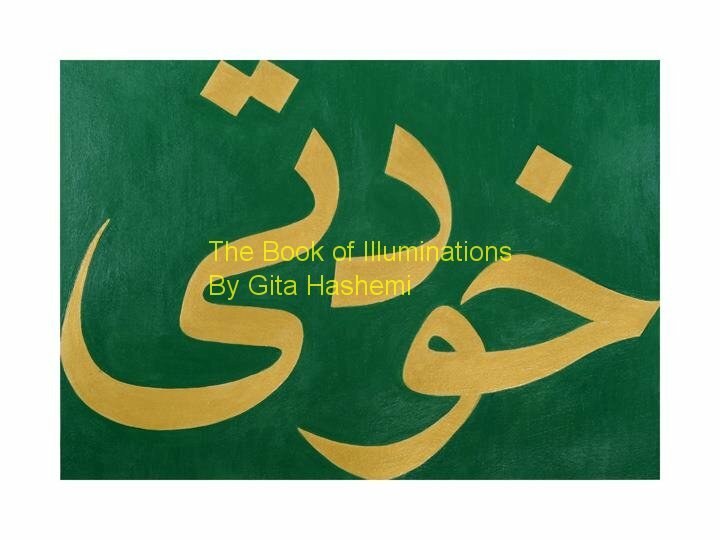 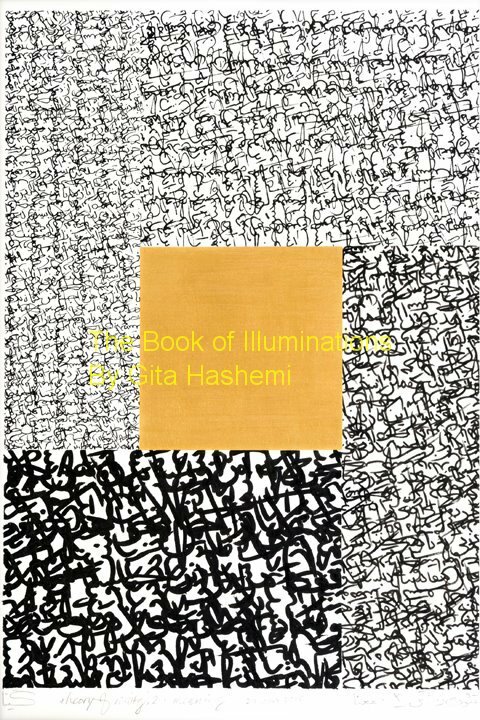 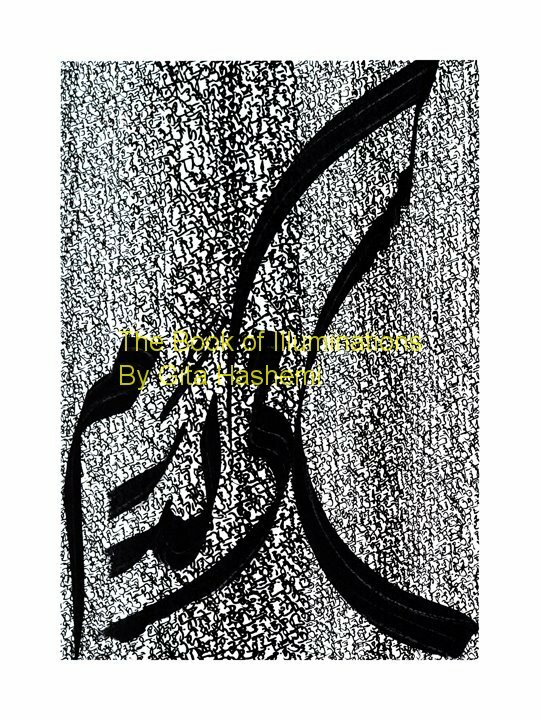 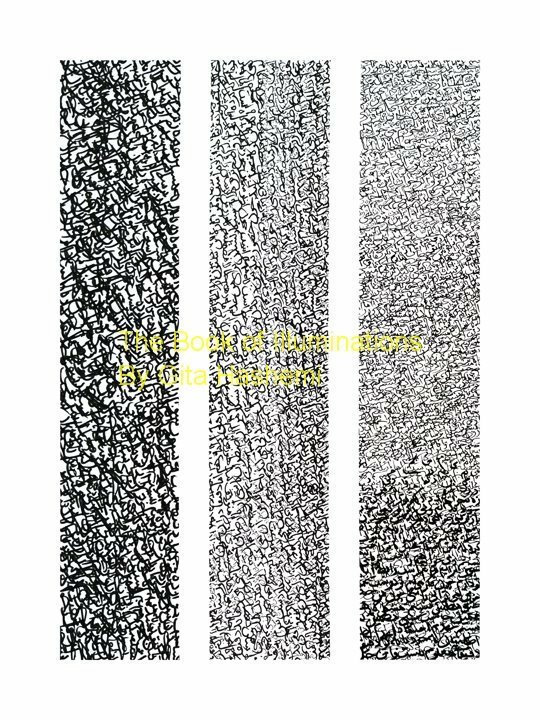 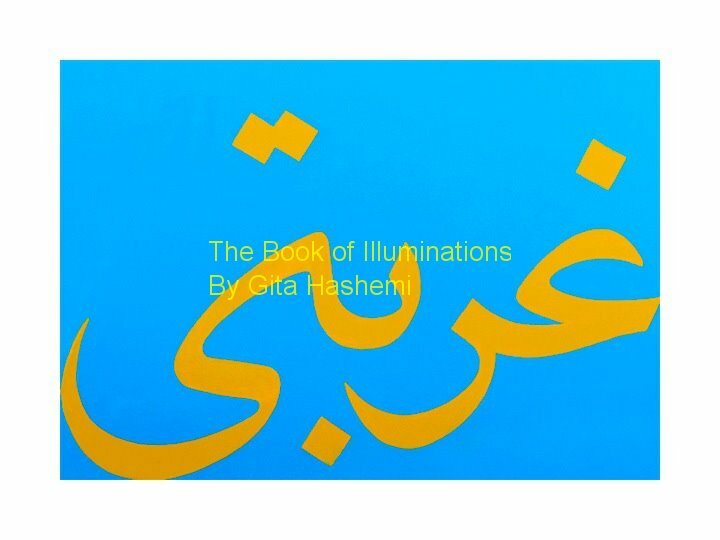 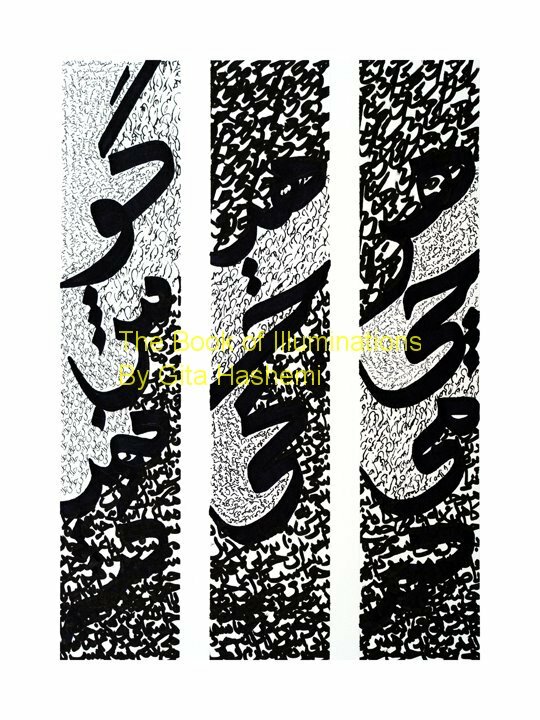 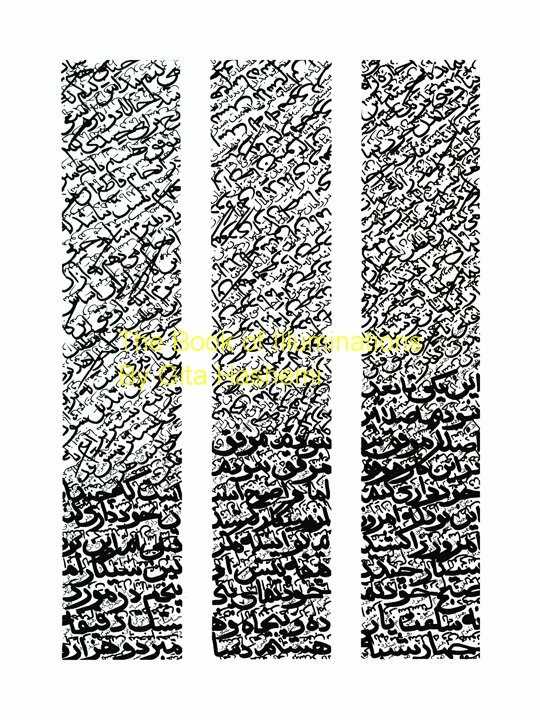 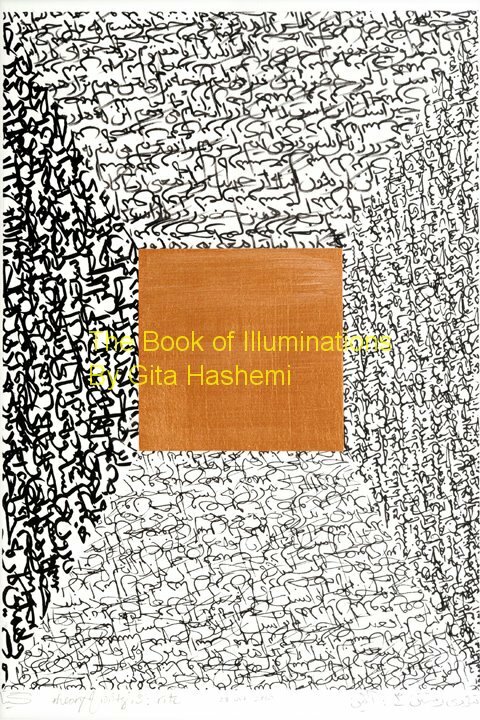 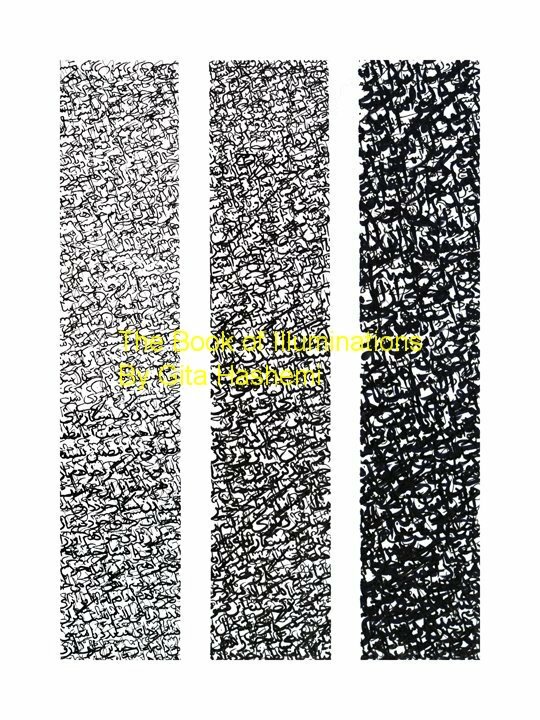 Select pages from The Book of Illuminations (2009-2011). 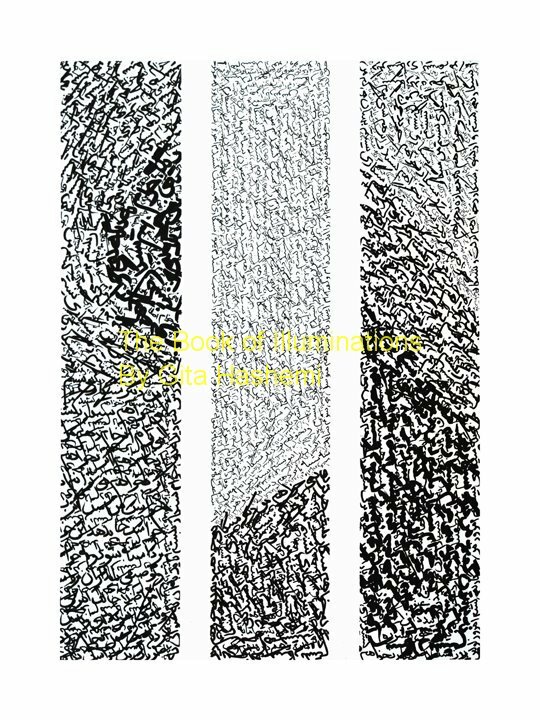 Photo documentation by Babak Salari. 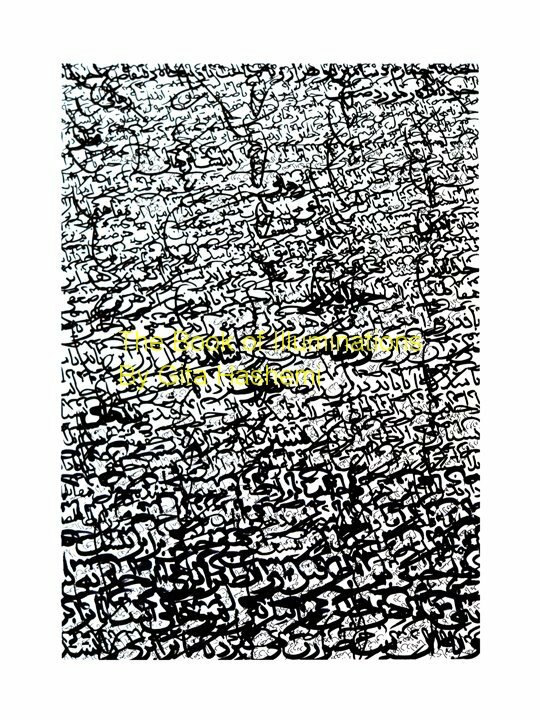 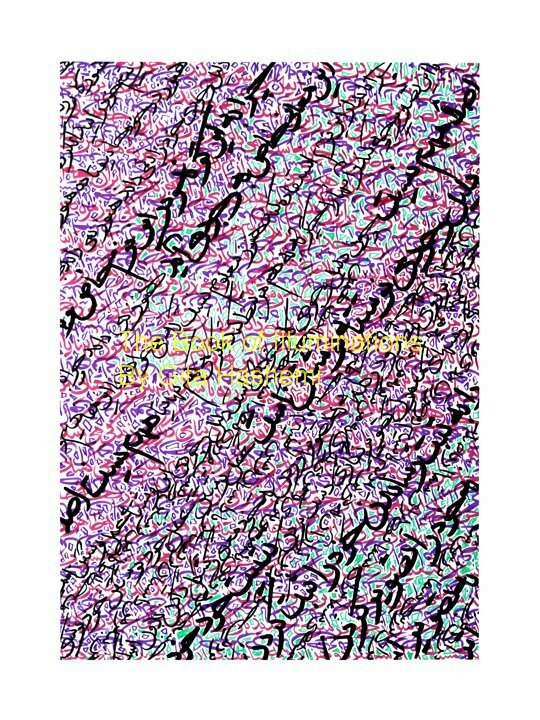 All works are on 11×14 archival paper, in archival india ink and acrylics.